This 13-week community choir seminar with Kath Robinson is for all who wish to experience the joy of spiritually grounded community music. Together we reclaim the magic of music as ministry and experience singing as a process of blessing and being blessed rather than performance. Sing inspirational, upbeat and contemplative New Thought songs with delicious harmonies! Through singing, transformative conversations and personal inquiry we’ll increase our capacity for musical excellence by being an instrument of the Divine. Together we joyfully prepare to sing at each of our participating spiritual communities; New Dawn Center for Spiritual Living, Unity Spiritual Center Denver & Parker Center for Spiritual Living, and our own event on May 17th. No previous Choir experience is necessary. Payment Plans and Scholarships are available.  © 2015 Unity Spiritual Center Denver. All Rights Reserved.